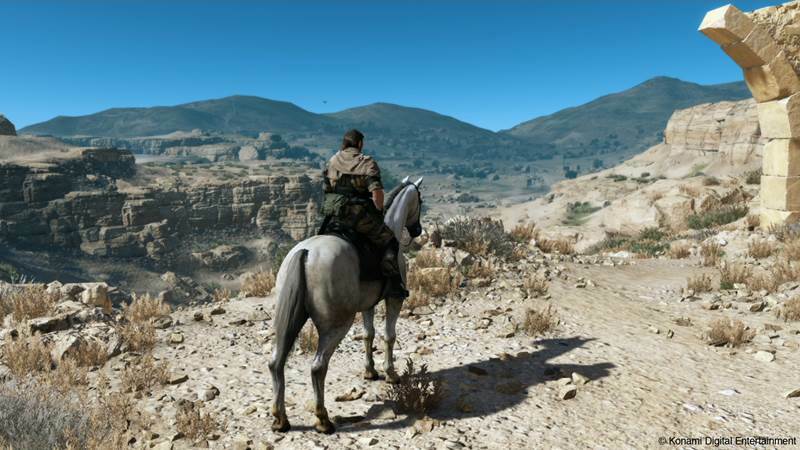 Take a closer look at how The Phantom Pain’s worlds compare in scale to San Andreas. Kojima Productions’ Metal Gear Solid 5: The Phantom Pain has been hyped for its massive scale, especially compared to Ground Zeroes. We’ve never really had a direct study of the game world’s size though. 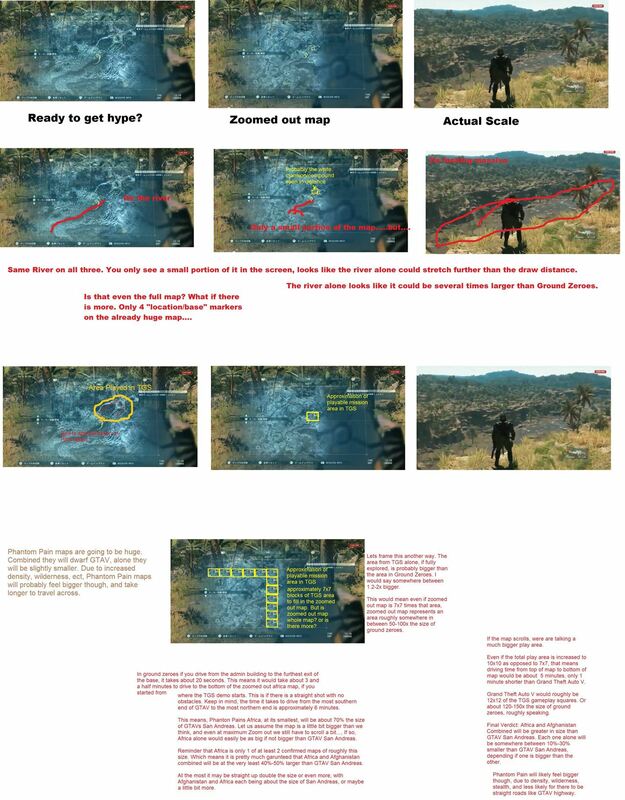 That is, until a NeoGAF user analyzed the size of Africa and Afghanistan in The Phantom Pain and how they compare to the size of, say, Grand Theft Auto V’s San Andreas area. Essentially, they’ll be bigger together with each separate area being 10 to 30 percent less the size of San Andreas. There’s also the fact that each area will be more densely populated in terms of foliage and other environmental features. But don’t take our word for it check out the image below and find out for yourself. Metal Gear Solid 5: The Phantom Pain will be out later this year on Xbox One, Xbox 360, PS3, PS4 and PC. What are your thoughts on its scale? Let us know your thoughts in the comments.